Due to the new lifestyle or genetic reasons, nowadays the problem of baldness has increased to a great extent in Mumbai and overall world. 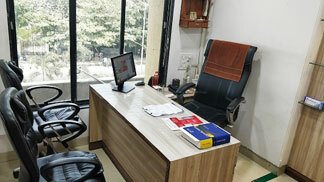 To treat baldness, Hair Transplant in Mumbai has emerged as a popular and most preferred method. 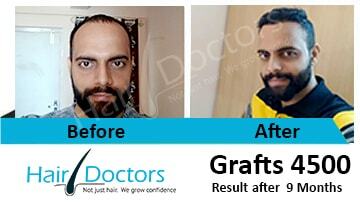 Hair transplant has become quite popular in India in the past two decades. Earlier only celebrities used to do hair transplants in Mumbai and the cost was also quite high which a common man was not able to afford. 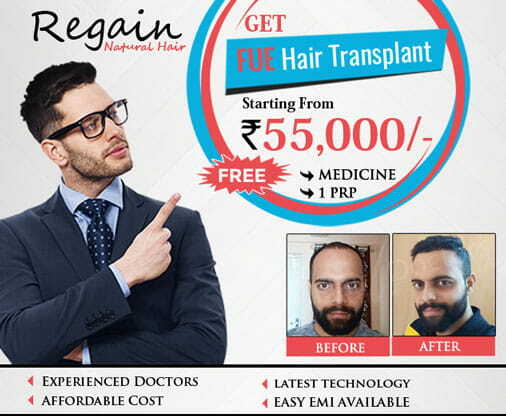 But with the introduction of new techniques, Hair Transplant treatment in Mumbai has become cheaper and accessible, now even ordinary people can also get rid of baldness by this treatment. Let's know how Hair Transplants happen. Hair transplantation is a surgical procedure in which the hair is implanted in the scalp area where there is a bald patch. Generally, for the hair transplantation, the surgeon removes the hair from the back of the person's head and implants on the bald area. Before the hair transplantation, the scalp is numbed by giving local anaesthesia to the person. After transplanting the hair, it is also advisable to take some medicines to avoid pain, swelling and infections to the patient. The two mains methods are used in this hair transplantation technique, first of which is FUE or Follicular Unit Extraction. FUE is a method or technique in which hair follicles are extracted from the back of your head. This operation is done under a high-powered microscopic lens and then the extracted hairs are planted carefully in the part of the head, which needs to be addressed. A few tiny incisions are made for the process, but it is done only after giving you local pain killers and application of numbing cream on your head. It is done so as to minimize the pain and discomfort to the applicant. You will recover very quickly as there are no wounds or scars. Since, the number of grafts required would be lesser so eyebrow hair recovery, bacchante transplants, eyelash transplants plus sideburn and goatee transplants can be done very well with FUE procedure. There are two procedures for hair transplantation. 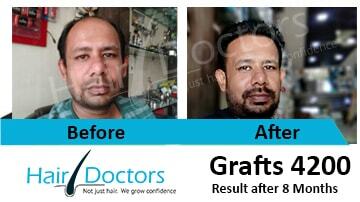 Known by the name of slit graft and micro graft. 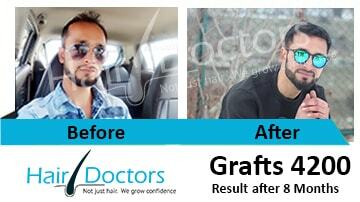 Each graft of slit graft has four to six hairs, whereas each graft of the micro graft has two hairs. This process is used according to the need for patient's baldness. After transplanting the hair, the person starts to look beautiful and confidence in it also develops. Those who have lost hair or head has become bald or who have lost their hair because of injuries in their head caused by an accident they can get a hair transplant in Mumbai very easily. 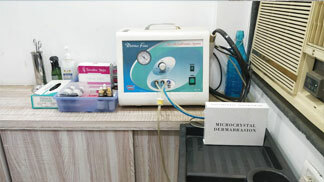 Besides this, women whose hair is sparse can also get hair transplant treatment in Mumbai. Sometimes, individuals who do not have enough donor hair sites in their heads, a hair transplant can become difficult to perform. Hair transplants are not recommended for people who have suffered from medication or chemotherapy side effects. After the patient is examined physically, local anaesthesia is given on the head skin. 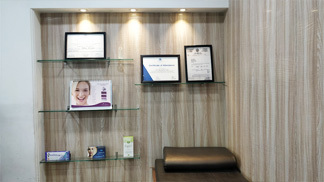 Due to which the patient will not experience any pain although a little discomfort can occur. Specialist gives the dose of anaesthesia according to the weight of the person. There are different methods of conducting this surgery (FUE/FUT). Basically, the hair follicles are removed from the donor area and transplanted to the affected area along with tissues. During this, the patient can also eat some food in the middle of the process. The patient will be discharged from the hair transplant clinic in Mumbai the same day, therefore, no hospitalization is required. By taking some general caution, the patient can return to his routine. 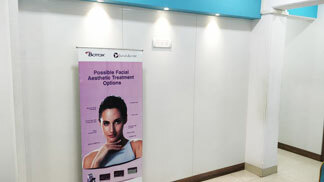 As in Mumbai, there are many cosmetic surgeons due to the biggest entertainment industry "Bollywood” there. 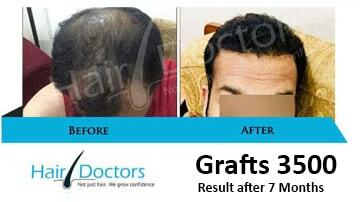 So you can easily find the best hair transplant doctors in Mumbai. One of the main reasons for transplanting hair in people is also the reason that the individual's self-confidence increases. Most of the bald people want to maintain their beauty/personality by getting hair transplants. Different types of jokes are created on the bald people due to which they lose their self-confidence, they are also humiliated. Usually, people have the assumption that bald person appears to be elder than their actual age. The person starts appearing and feels more positive about his look and feels good after hair growth resulting from hair transplants in Mumbai. The purpose of transplanting hair is also that the person gets the desired hair back again. Most of the people think that surgery for hair implantation is very expensive. 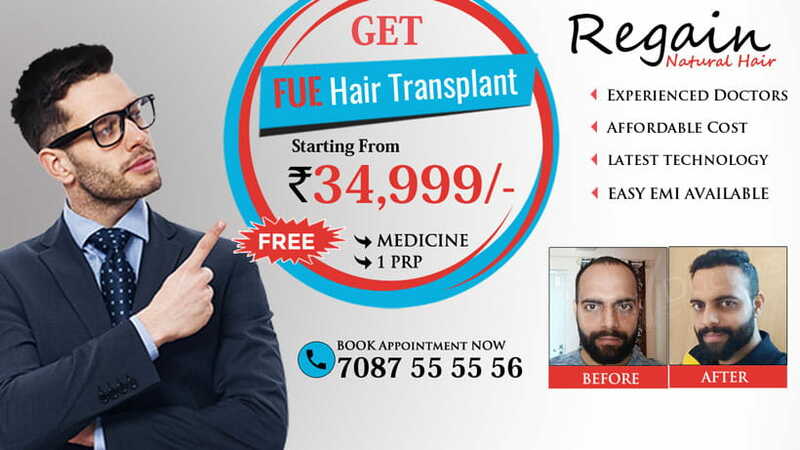 But you will be surprised to know that doing a hair transplant in Mumbai the cost you pay is almost one time that means that you have paid for your hair for the whole of your life. In addition, you don't have to spend reoccurring expenses like oils, shampoos etc. The FUT hair transplant in Mumbai process is also called the stripping process because in this the strip is removed from the back of the head. The first patient is given local anaesthesia. Then a 1.6-1.7 cm wide strip is drawn from the patient's donor area. A strip of half an inch can usually have two to two and a half thousand follicles and one follicle has two to three hairs. After transplanting all the required number of grafts the head is secured by bandages after applying stitches. The stitches become normal in some one to two weeks. But this process is more painful than the FUE. In FUE Hair transplant in Mumbai, no stitch, no cut like FUT In this, the follicles are removed from the back of the head one by one. (The special micro tool is used to extract the root of the hair. The roots of the hair removed from the back of the head are implanted in the bald part, usually in a single sitting, 2000-3000 Follicles are applied and it takes about 8 hours, in which the patient does not need to be admitted, after the hair is done, the patient can go to his home. The best thing about FUE surgery is that there is no tension in it, due to which the patient gets pain.